Since 2004, the PoweredTemplate.com became probably a largest templates library of the net. 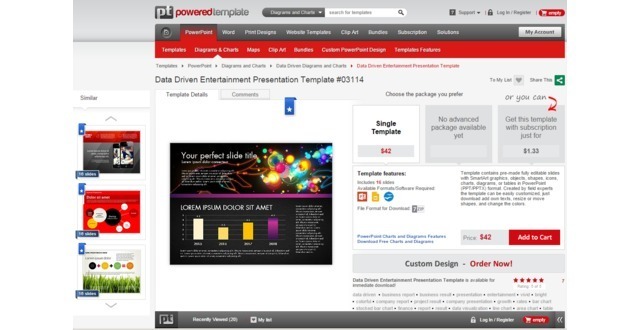 The website of a PoweredTemplate has a catalog which consists of thirty-five categories. 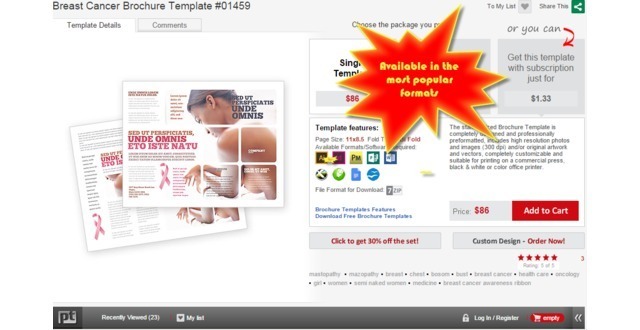 The each theme has a full set of products or complete full set of products which includes PowerPoint templates, layouts, diagrams, clipart, MS Word templates, ad templates, brochure templates, business card templates, letterhead templates, postcard templates, newsletter templates, flyer template, sale poster template, which are united by a common theme. Each template could be customized. 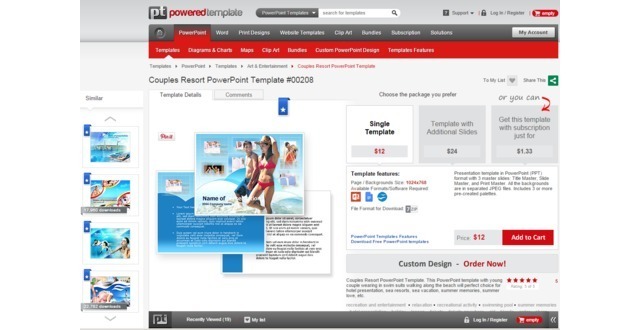 High-professional templates could be customized by professional designers or by a customer himself. The appropriate type of product is perfectly compatible with MS PowerPoint, MS Word, Keynote, Google Slides and OpenOffice. 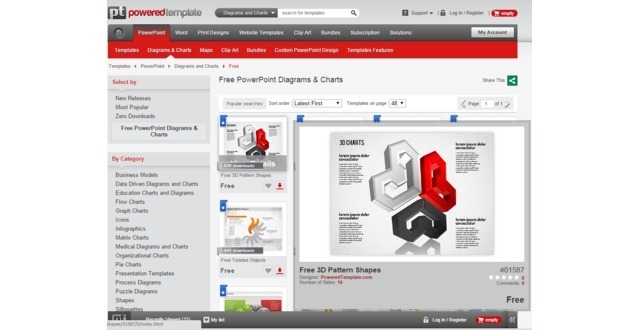 The print templates are available in Adobe Illustrator, Adobe InDesign, Adobe PageMaker, CorelDRAW, MS Publisher, MS Word, and QuarkXPress (on demand) formats. 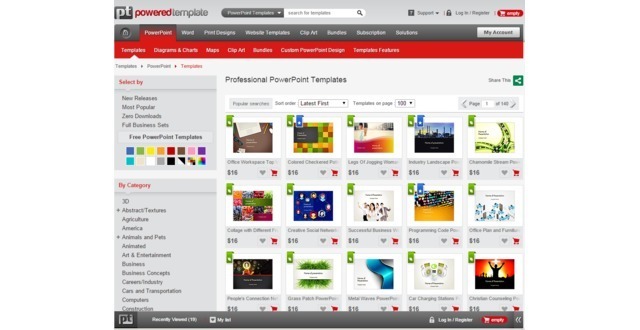 Each type of a product has the free templates section for free download. The company offers their products on a single purchase or various membership plans.